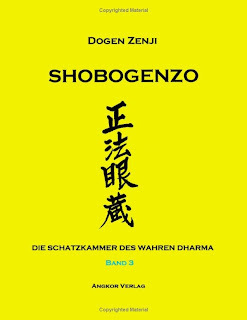 The Shobogenzo is one of the most important writings in Zen Buddhism, done by Zen Master Dogen in the 13th century. This translation by Nishijima Roshi has been praised often for being very accurat and meaningful. 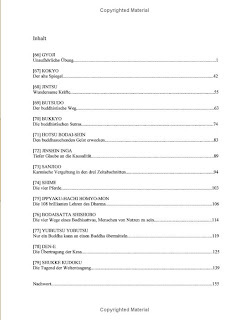 I started reading in it - understanding just very small parts (at least I think that I got some points), in fact I'm convinced that the only way to understand more is to actually practice Zazen. I am sure that the Shobogenzo will accompany me for the rest of my life, and I am happy about this. In my opinion a must-buy for everybody wholeheartedly interested in Zen.